Legoland Tickets $25 This Weekend: Support a Great Cause and Receive a Great Discount! Legoland is collaborating with some great organizations this weekend! 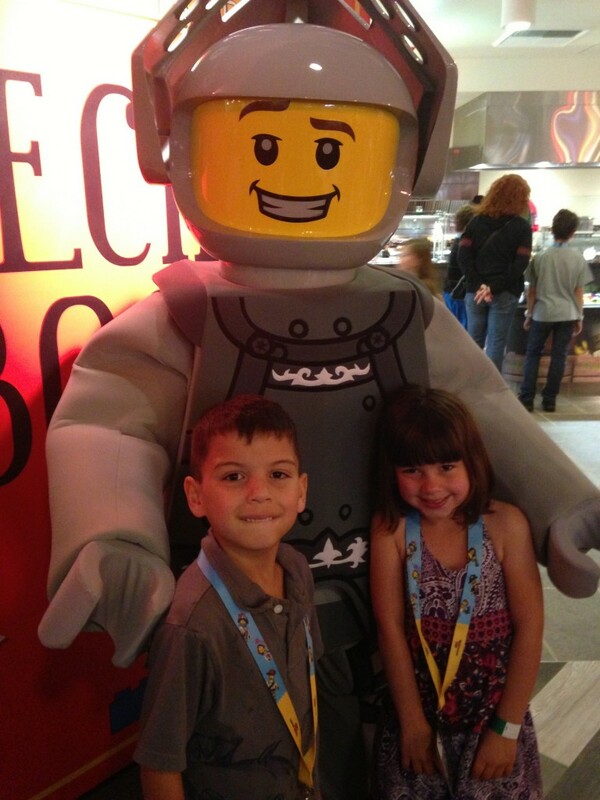 I shared last year about a special weekend at Legoland. We love supporting a good cause, especially when it involves a super fun visit to a theme park we love! The annual “Community Days” and “Celebrate Carlsbad”. The discounted weekend will take place on Saturday, May 3rd and 4th, starting at 1 p.m. Specially-priced $25 LEGOLAND tickets include admission, with Park hours extended to 8 p.m. SEA LIFE® Aquarium tickets are also available at a discounted rate of $8 each. Parking is $15 at the gate. The only catch is that tickets must be purchased in advance. Specially priced $25 Community Day tickets provide admission to LEGOLAND California, valid only on Saturday, May 3, 2014 from 1:00 pm to 8:00 pm. Also available are specially priced admission tickets to SEA LIFE Aquarium for $8 per person. May 3 tickets will be available only in advance and only through The Kid’s College. Tickets will not be available for purchase at LEGOLAND California Resort. You can purchase tickets by email here. all Carlsbad Unified schools, the Carlsbad Chamber of Commerce (5934 Priestly Drive), Carlsbad Visitors Bureau (400 Carlsbad Village Drive), US Bank (2520 El Camino Real and 7730 El Camino Real), Lola’s 7 Up Market & Deli (3292 Roosevelt St.), San Marcos Boys & Girls Club (1 Positive Place), Vista Boys & Girls Club (410 W. California Ave) and the Carlsbad Educational Foundation (5631 Palmer Way, Suite L). You can also purchase tickets online by heading here. It gets a little busy, so plan ahead. It is really a fun day, and you can’t beat $25 tickets! I’m up early and out the door about 6:30 AM and as a teacher, I need my energy but don’t really have time to eat a breakfast, the most important meal of the day. Breakfast is a great way to give the body the refueling it needs. I try to get my kids to eat something before they leave, which can also be a struggle. Kids who eat breakfast tend to eat healthier overall and are more likely to participate in physical activities — two great ways to help maintain a healthy weight. Skipping breakfast can make kids feel tired, restless, or irritable. In the morning, their bodies need to refuel for the day ahead after going without food for 8 to 12 hours during sleep. Their mood and energy can drop by mid-morning if they don’t eat at least a small morning meal. I think even a liquid breakfast item is helpful, yogurt smoothie or a shake. 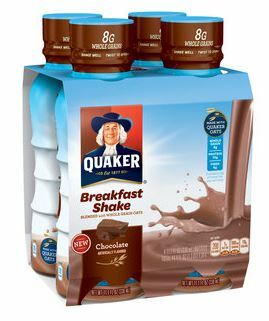 Quaker Oats has a new grab and go breakfast shake. This is the best tasting ready-to-drink shake that I’ve tasted. It comes in three flavors: Chocolate, Strawberry and Vanilla. It truly is a toss up between which flavor I preferred, probably the strawberry but maybe chocolate. Each bottle contains 8 grams of whole grain oats, 10 grams of protein, 6 grams of fiber and 200 calories. Click the link for a discount coupon so you can also try out these delicious shakes. This entry was posted in Uncategorized and tagged breakfast. In honor of all the #WBW #TBT and #FBF in social media land, I’ve chosen three films that are strong visual and visceral depictions of their era and full of laughs to boot! All of these movies are streaming on Netflix and can been found by clicking on the title hyperlinks. I am sure you probably have some of your own retro-favorites. 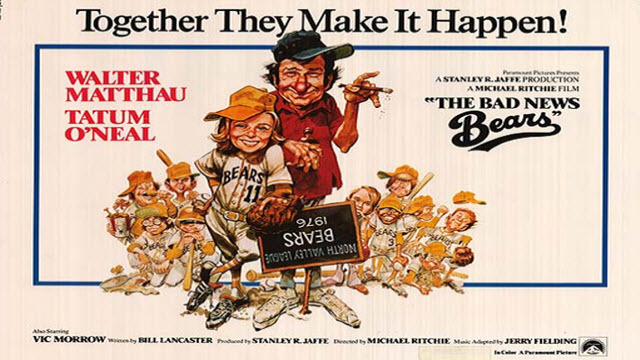 The Bad News Bears, unlike a lot of movies I loved as a kid, actually has withstood the test of time — it is hilarious. The remake is also available to stream, but our house recommends the original, complete with bowl haircuts. 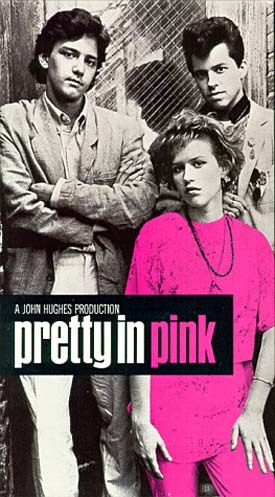 John Hughes wrote many classic films in the 80s and 90s. The Breakfast Club, Summer Rental and Home Alone are some other great films. However, only one was inspired by a classic 80s new wave song with a really good story and fantastic 80s haircuts. I remember Molly Ringwald telling a reporter how she was able to take home all of the clothes that her character made in this movie! One of the best movies to come out of the 80’s. It’s an awesome comedy with Aykroyd and Candy at the helm. The chemistry of the cast couldn’t be better. 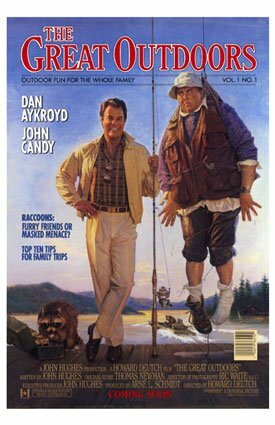 John Candy made a few buddy movies during his career, but this is the only buddy/family comedy he made. Who can’t related to crazy vacations with other families and the wonderful memories made? This film encapsulates that experience well. What are some of your flash back films from decades past? 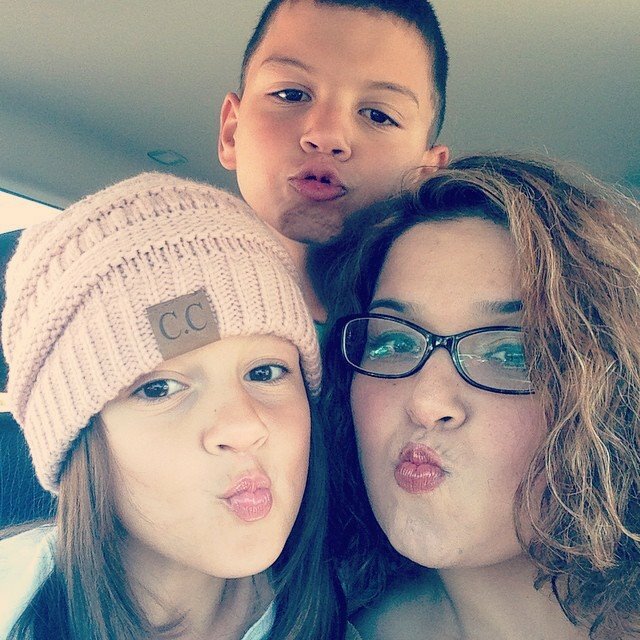 This entry was posted in movies and tagged #streamteam.